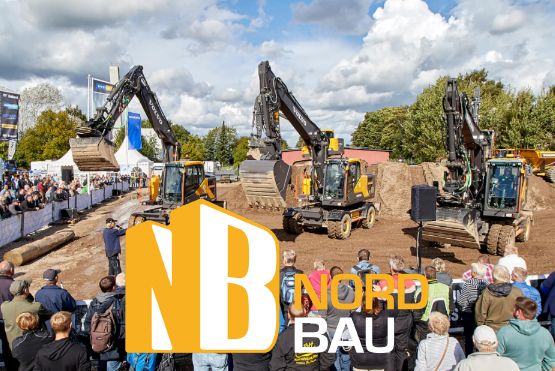 NordBau 2018 - Kobelco Construction Machinery Europe B.V.
NordBau 2018 is the largest trade fair for construction in Northern Europe. The exhibition is a meeting point for the industry and trade, building companies and architects, construction material, building companies but also chambers and associations, building authorities and municipalities. Kobelco dealer Rohwedder will be attending the event.